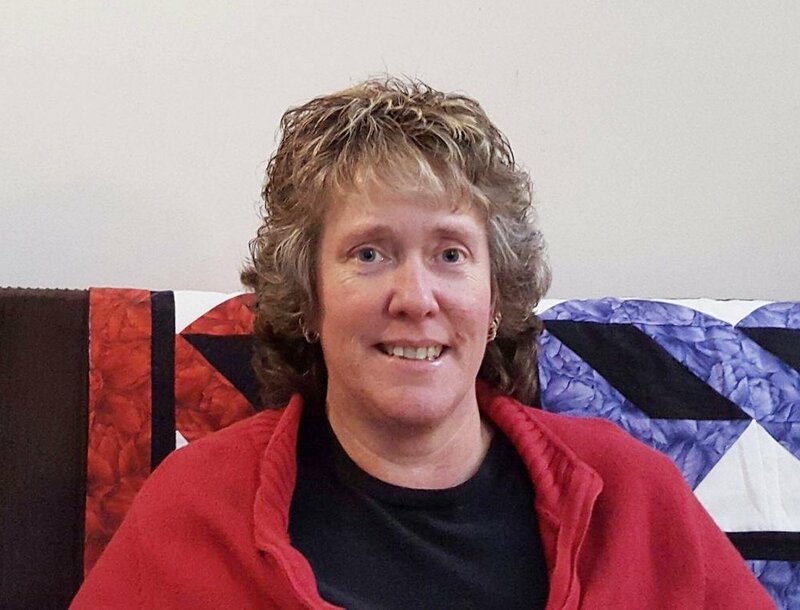 My name is Deb Westergaard and I have spent my career in Retail, Customer Service and Sales. I was introduced to Young Living Essential Oils and fell in love with the company, it's people and the lifestyle. It means so much to live in a house that is chemical free. I am dedicated to the products and to sharing them with others. I know that the future holds so much inspiration and wellness and l look forward to building relationships and sharing the Young Living lifestyle.